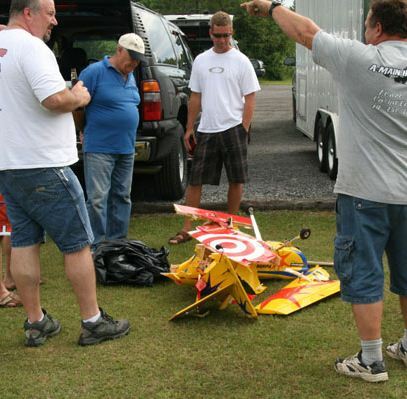 We just added another exclusive online article to the Model Airplane News “Members Only” Website. Go to: www.airagestore.com and click the subscribe button to see this and other great exclusive online content. Subscribe today to the Model Airplane News “Members Only” web site. There’s tons of informative and fun articles found no where else. In the name of safety… you could have made this available to everyone, instead of taking the low road to advertise. Shame on you. I enjoy your publications, but when it comes to safety… we shouldn’t require “dues” to get the knowledge. Why should I have to pay for the web site AND the hard copy to get this information? Having been a modeler for over 50 years, I still like to learn new things and reinforce old ones. You assume everyone wants to get your info from the web. Not so. I still have articles from the 50’s and 60’s that are still useful. The good news is that you don’t have to pay anything for our main website … Daily updates, releases, videos, how to’s and the newsletter are free of charge– you don’t even need a sub to the magazine.